5 Minute LASIK Checklist That is Worth The Risk For You? 4 Key Benefits of LASIK – So much more than just improved vision! What’s Holding YOU Back from Better Sight? The idea of eye surgery makes some people uncomfortable. 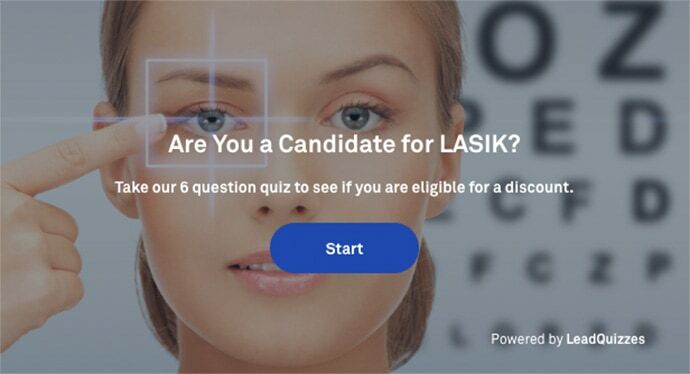 In this report, you’ll discover how to choose a reputable LASIK provider with plenty of experience – to put your mind at ease. Did you know you can get 0% financing on LASIK? And that, in the long run, you’ll save tens of thousands of dollars by choosing LASIK over contacts or glasses? Get all the details right now in the 5 Minute LASIK Checklist. 5 Minute LASIK ChecklistIS IT WORTH THE RISK?  Cost of Glasses when your eyes need rest! Cost of Lost Time Applying contact lenses can take over 5 minutes out of your day, that’s over 73 hours per year! What is worth your time? The risks of LASIK are very low, but have you considered the risks of contact lenses? Is LASIK Right For You? Take OUR QUIZ! There’s only one way to know if you’re a good candidate for LASIK — and that’s coming in to see us. Schedule your FREE consultation today! We are a leading LASIK center and the FIRST in Georgia to house only the most advanced laser vision technology. We are the first eye care center in Georgia to offer SMILE LASIK, the latest laser vision technology approved by the FDA. We also offer LASIK, PRK and Cataract Surgery. Our medical director, Dr. Farooq Ashraf, specializes in laser vision correction as well as eye allergies, astigmatism, cataracts, corneal diseases, double vision, nearsightedness, farsightedness, glaucoma, macular degeneration, optic nerve disease, dry eye syndrome, vitreous disorders and emergency and general eye care.